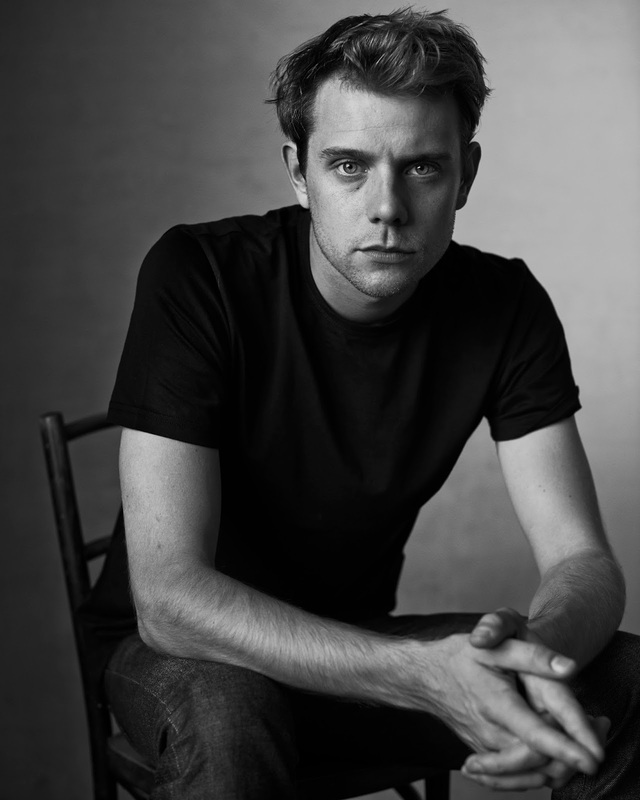 “Cheers to creativity’ said Jonathan Anderson who has officially opened the launch party of his first exhibition at the Hepworth Wakefield. Disobedient Bodies is an exhibition which explores the human form within art, fashion and design. It is also an exhibition which extends the relationship of the Northern Powerhouse as this is the first in a new series of exhibitions at the Hepworth Wakefield, curated by fashion and music to film and literature. In reference, to the Northern Powerhouse Anderson said something interesting in his speech of how we should be creatively collaborating outside of the geographical locations where we come from. To explore more. “I am so happy this project is in Wakefield because I think we are in a situation where we are now with London is an island. I think by coming up to Wakefield and meeting the people and being seen in an area which has the richest of culture in sculpture.” Said Anderson. Entering the galleries where Disobedient Bodies begins you are submerged in colour against the soft grey walls of the gallery by an installation of oversized jumpers. This is the central point of Anderson’s vision of adding a physical experience of interacting with materials, having a chance as a visitor to touch, or even being able to try one of the oversized jumpers. By trying to fit into the bottom half of the oversized jumpers created that element of a silhouette and shape organically into the installation. Having this access to even touch some, of the fashion and art pieces on display in this room in particular created various interaction to happen from myself and other guests in the rooms of the gallery. “We are absolutely delighted to be working with one of the world’s most talented contemporary fashion designers and a leading architectural practice to show our collection in an unconventional and innovative way. This ambitious exhibition was born out of Jonathan’s genuine and long-standing passion for modern art twinned with his experiments with no gendered clothing. This very personal interpretation will entice visitors to enjoy our outstanding collections. in a very different context and get inspired by the cross-pollination inherent in the creative process.” Said Simon Wallis, Director of The Hepworth Wakefield. There’s something intimate about the journey you make from exploring the exhibition. By using fabrics from the JW Anderson archive, together with 6a Architects, it created an intimate space as well as allowing each part of the exhibition to be cleverly separated. As you made your way through, the exhibition there was an atmosphere of an intimate social gathering being organically created as you viewed the art and fashion pieces with the rest of the guests in attendance of the launch. “This is a rare and exciting opportunity for me to bring together pieces of art and fashion that have long inspired my own creative work and to see what happens when these objects rub up against each other. I want the exhibition to mirror the speed and unexpected encounters that characterise the way in which we consume images today, as well as being a space in which to explore ideas of gender and identity that have been an ongoing part of my creative practice.” Said Jonathan Anderson. 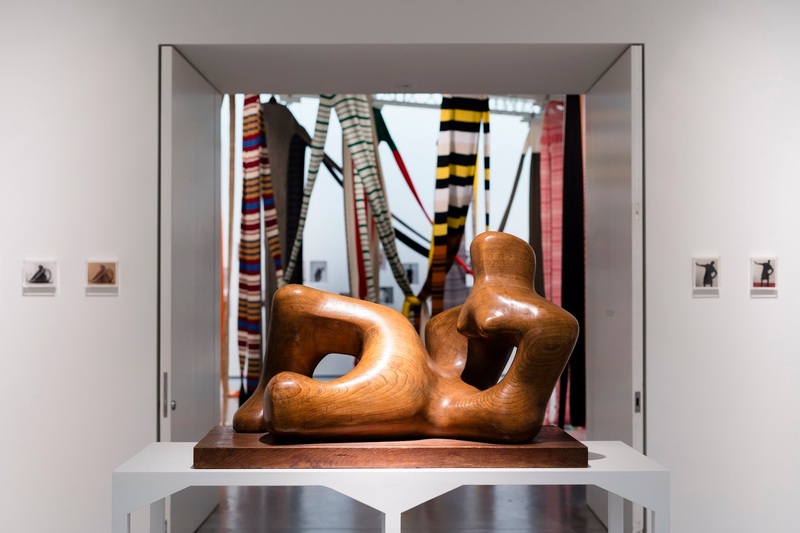 From being firstly introduced to Henry Moore’s Reclining Figure (1936) you begin to explore the human form through the work of sculpture artists Jean Arp, Louise Bourgeois, Lynn Chadwick, Naum Gabo, Alberto Giacometti, Barbara Hepworth, Sarah Lucas, Henry Moore, Magali Reus and Dorothea Tanning. As well as how the vision of the human form can be not only just communicated by sculptures but also done by pieces of fashion which created a direct dialogue between the sculptures. This was done by the series of installation of fashion pieces by Christian Dior, Jean Paul Gaultier, Rei Kawakubo of Commes des Garçons, Helmut Lang, Issey Miyake and Vivienne Westwood. Wakefield Kids. 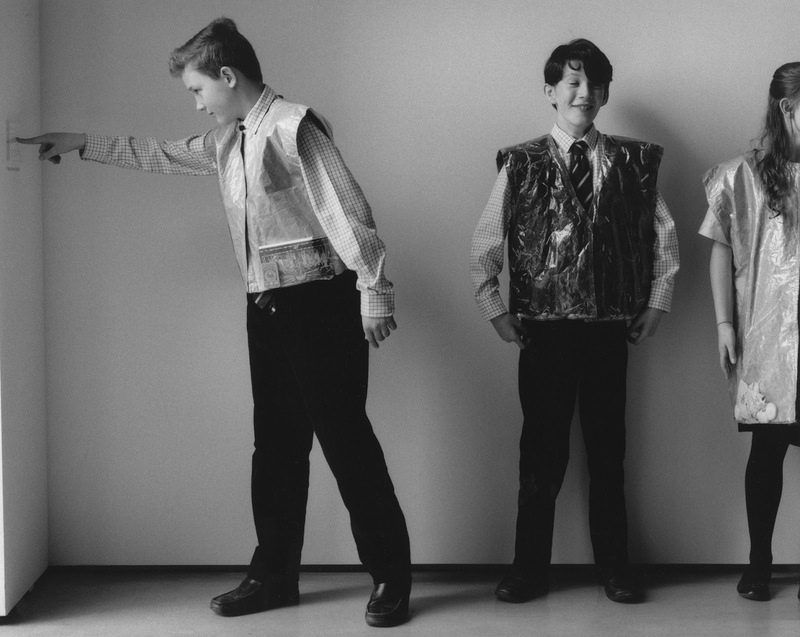 Photography Jamie Hawkesworth, courtesy of JW Anderson. Christian Dior, Paris Haute Couture Collection. Expect to also see a series of photographs by Jamie Hawkesworth as you explore the Thinley’s series which is a collaboration between Hawkesworth and Anderson that has been growing since 2015. The series explores different fabric each time such as knit, fur and now this year it’s cotton. For the exhibition, they have turned the human form into sculptural shapes that sit parallel with the other art and fashion pieces within the exhibition. This exhibition is a must see for everyone as well as, having an interesting aspect of communication of how art and fashion through a running dialogue collectively together regarding the human form. Disobedient Bodies: JW Anderson curates The Hepworth Wakefield is on display from 18th March to 18th June 2017. Free Admission. This article was written for T'Hud Magazine. Can be found in the Lifestyle section of the Spring 2017 Edition which is on stands at Huddersfield University on 28th April 2017.